How is your Sunday going? I hope well. 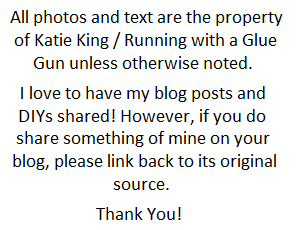 I'm just working on some projects and writing some blog posts for this coming week. 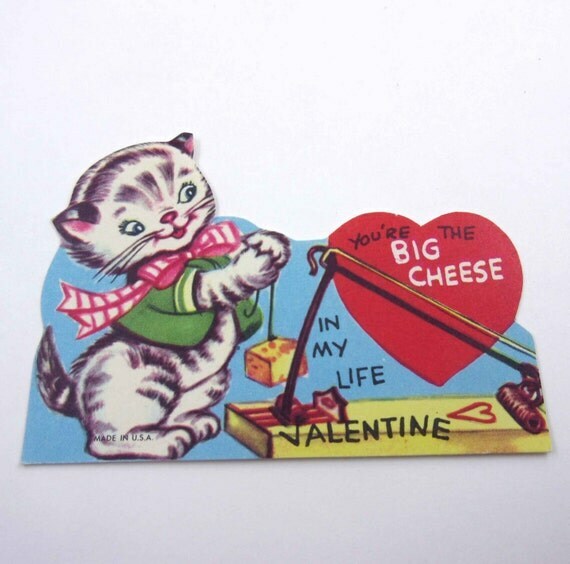 Today I thought it would be fun to share my annual round-up post of vintage valentines. 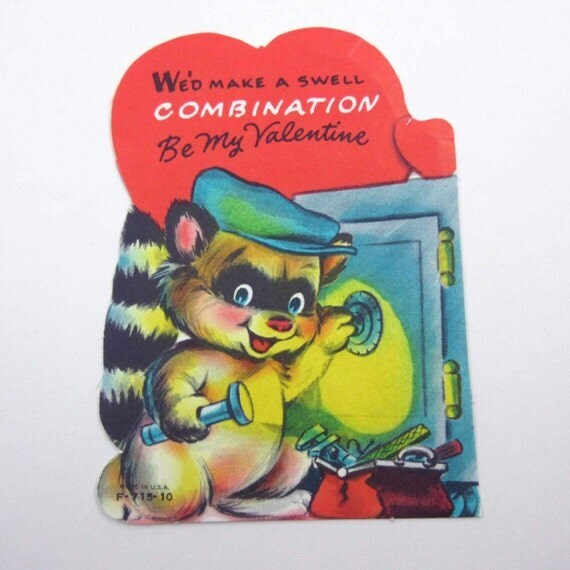 For those of you who are new here, I collect vintage valentines. 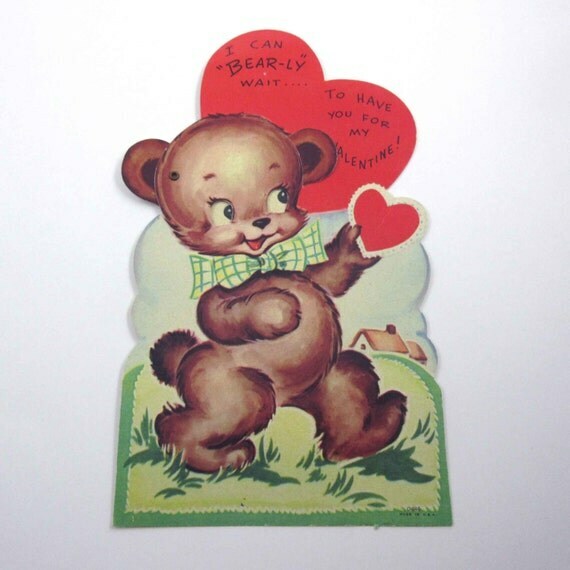 It started with my mom collecting vintage valentines, then I got a few and its become a hobby/tradition ever since. 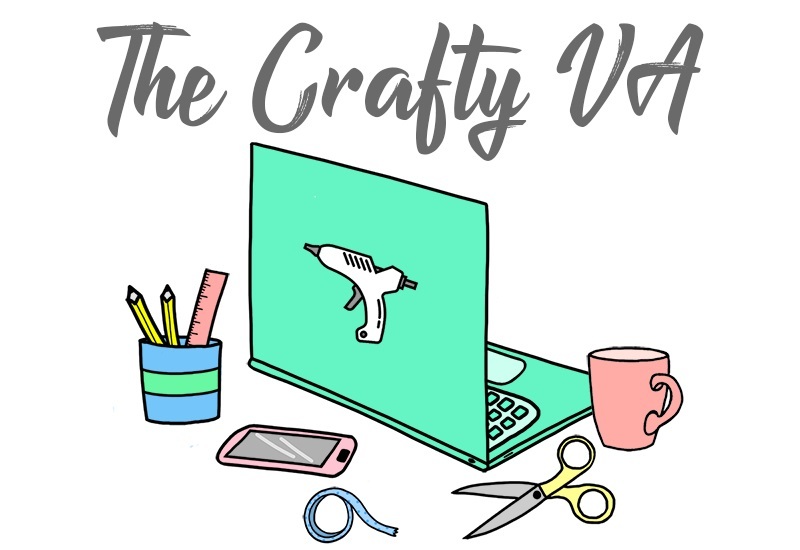 In past years I've shared my collection (you can see it here, here, and here) but usually I do some sort of round-up post from Etsy. 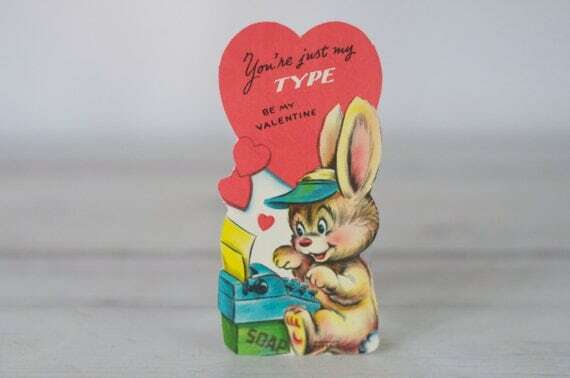 Do any of you guys collect vintage valentines? I love ALL old cards ~ from any holiday. However, the Valentine ones are irresistible. I pick them up at g. sales & thrift shops any chance I get. I remember when I was in grade school (70's), we'd exchange them in our class. We'd make our "mail boxes" out of shoe boxes & decorate them to the hilt, then cut a little slit on top to put our Valentines in. Sure wish I'd saved them! Fun times. I agree, cards from any holiday are pretty darn amazing! Personally, I'm a huge fan and collector of vintage Easter cards. 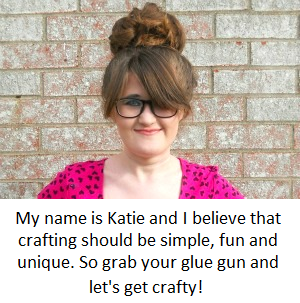 I also remember making ''mail boxes'' out of shoe boxes. 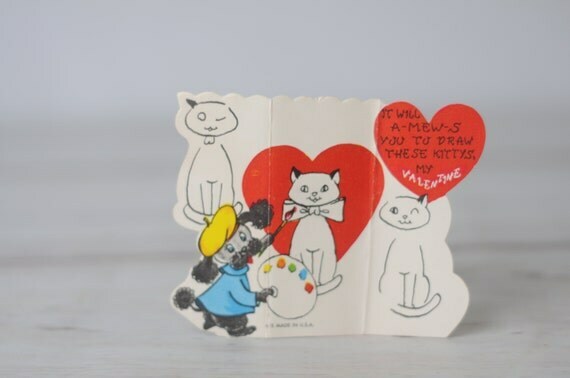 Thoses were the best days in class because you didn't have to do anything and you could sit around, read your Valentines and eat candy (lol).